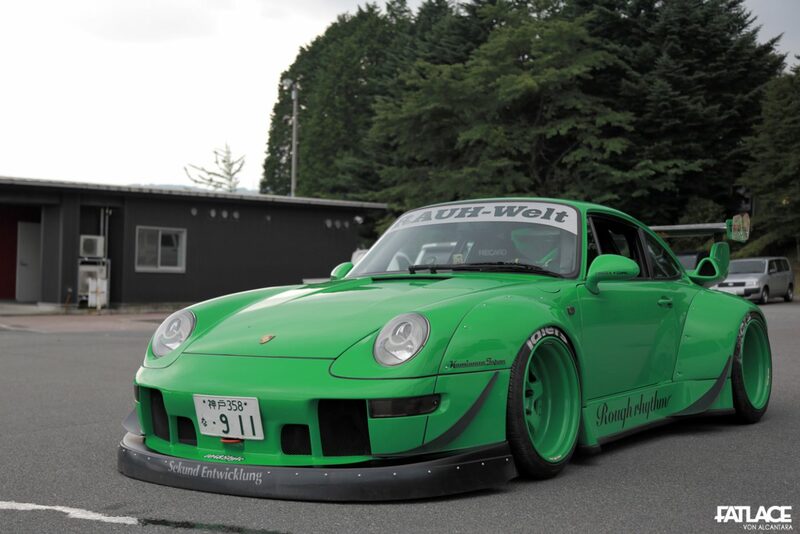 There are several builds that sparked my interest on the RAUH-Welt Begriff movement back in 2011. With only a few builds back then, there are 4 memorable cars I could easily recall: Stella Artois, Royal Montegobay, Advantage, and Rough rhythm. Considering these creations by Akira Nakai ‘OG status‘, taking photos and featuring it on this site was something I’ve always looked forward to. 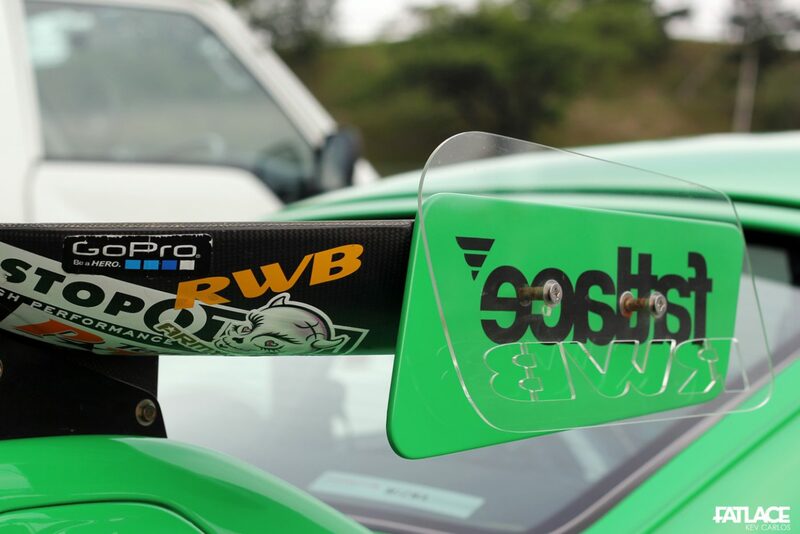 Built for a friend: This particular build is specially created by Nakai-San for Toshiya Ichiraku as a visual symbol to honor their decade-long camaraderie on and off the racetrack. Before Toshi and Nakai officially became business partners, the two had been friendly competitors at a Japanese endurance series called ‘Super Taikyu’. 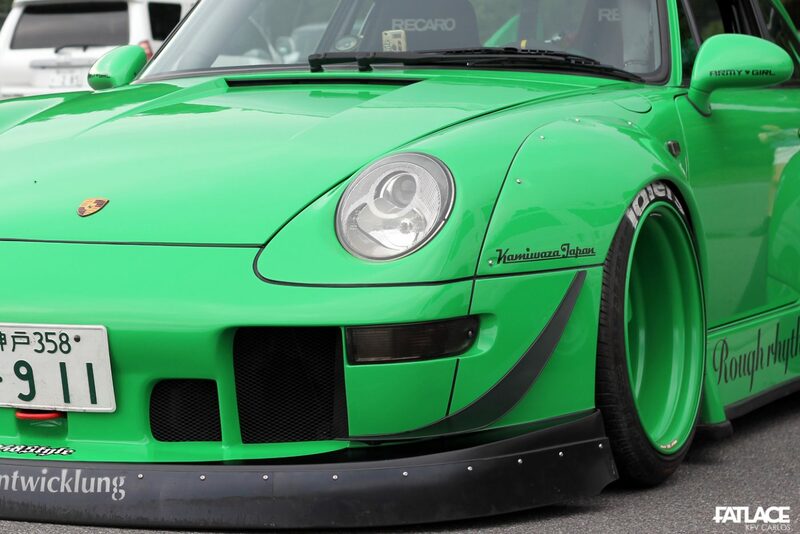 The car known as ‘Rough rhythm’ derived its moniker from their chemistry in life and views on the track. 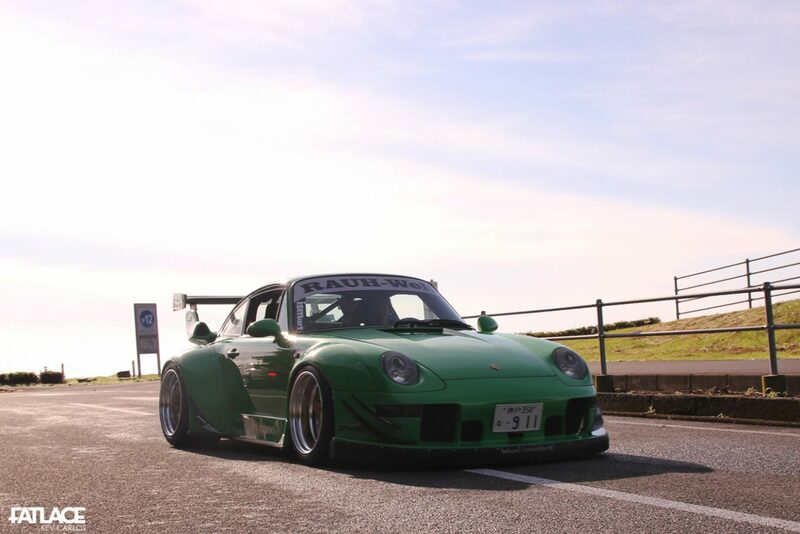 Starting out as a stock Carrera 2S, the car had its ‘Rough’ transformation mid-2011 – 3 months before RWB expanded to international customers. 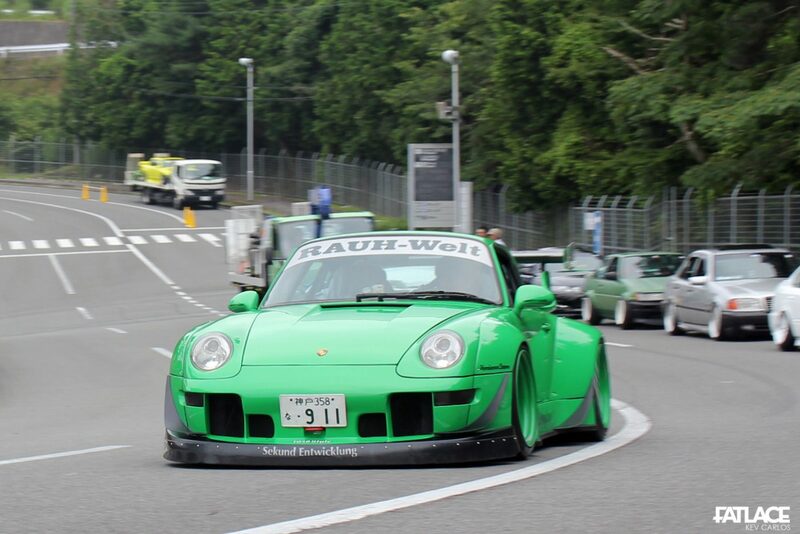 At that time, this marked as Toshi’s 15th Porsche, with his love for the brand – he chose to paint it ‘Signal Green’ paying homage to his early Porsche racing roots. 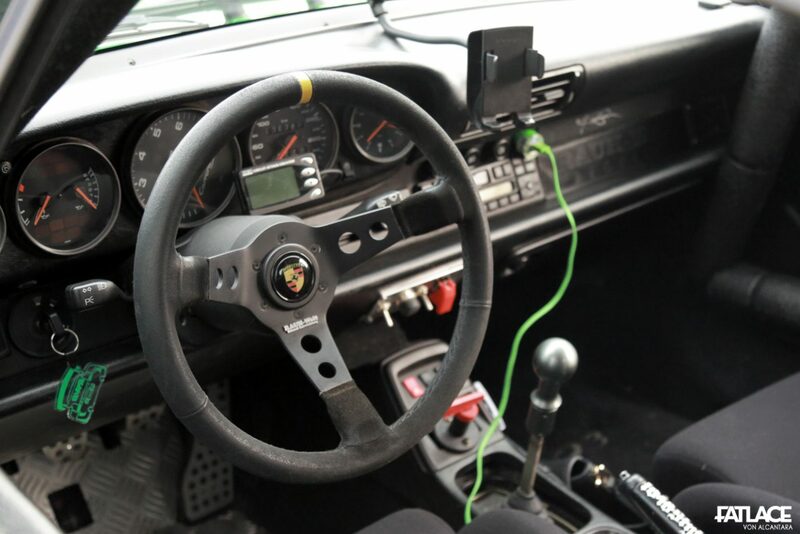 The 3.6 aircooled engine receives additional support from the ‘Tunerhaus’ ECU system, add this with light engine modifications for a good 310HP. 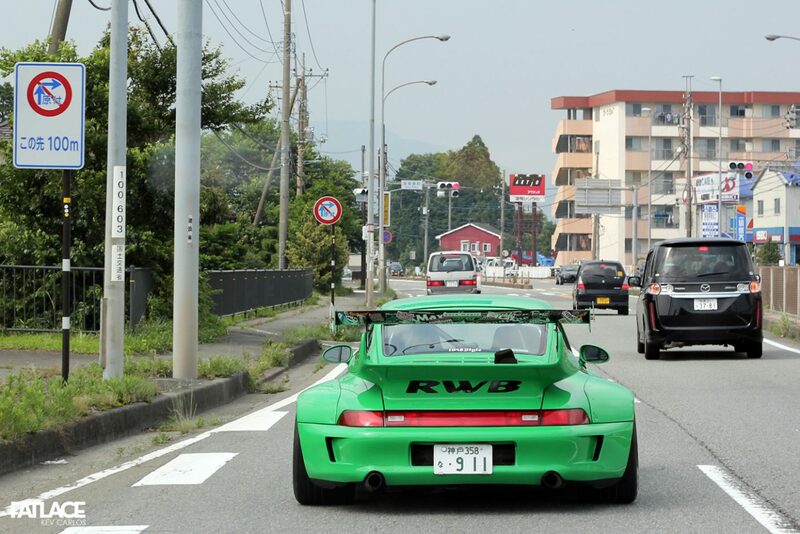 With most RWBs painted dark colors, a fluorescent-like hue emphasizes its ‘man-made’ curves. Just look how wide it is! 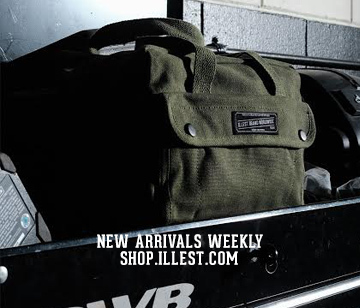 International affairs: As the International Director of RAUH-Welt Begriff, Toshi connects his automotive lifestyle with his own brands such as 1048 Style and ismart. 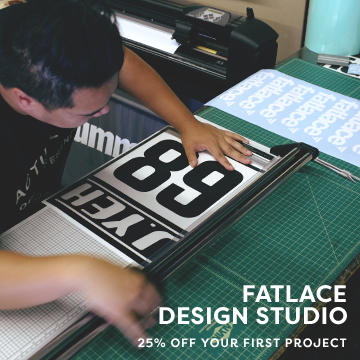 Specializing in this, he also caters to the following labels such as Liberty Walk, BenSopra, Army Girl, JT Mode, Atara Racing wheel, Star Road, Fastes’Cars, Euro Magic, and Sarto Racing. 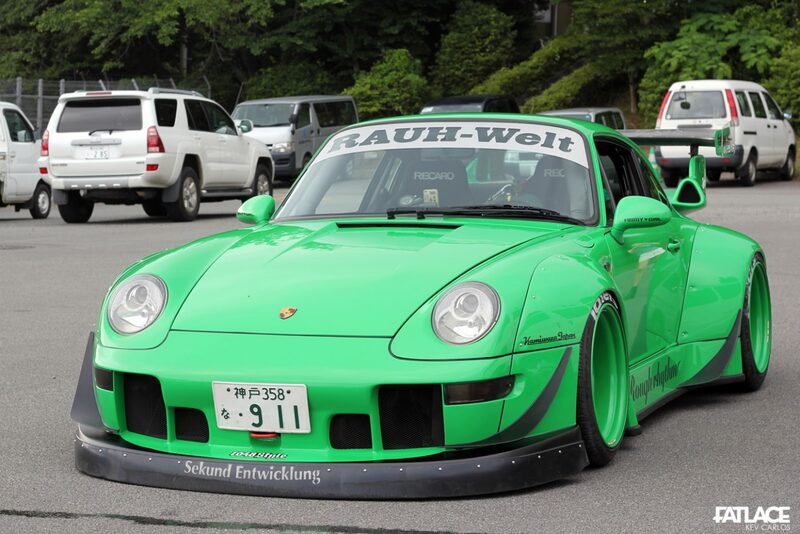 Toshi treats ‘Rough rhythm’ like his other cars, as he drives it around the streets of Tokyo with this ride height. See you soon, Rough rhythm. Now to shoot more of these, perhaps Stella soon?